NorthWords NWT is a major supporter of NWT authors. It is proud to foster the careers of both emerging and established northern writers by offering workshops, mentorships, opportunities to read their work and hosting events where they can share the stage with established Canadian authors. NorthWords wouldn’t be possible without the support of our sponsors. 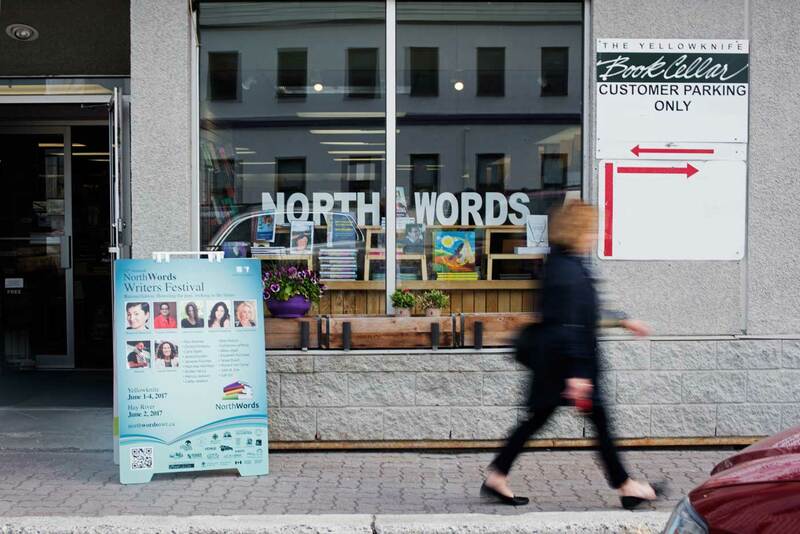 Attention NWT Writers: NorthWords Writers Festival is offering a fantastic opportunity for all NWT writers. Literary agent Marilyn Biderman of the Transatlantic Agency will be attending this year’s writers festival and is offering to work with six writers while she is here. Click here for more information. “Many kind and loving thanks to the organizers, volunteers, facilitators, speakers and donors, for a beautiful festival. It was an incredible honour to perform, read, share, and listen to the amazing words and stories, the kind and wonderful humans I met hold a special place in my heart. My time in Yellowknife has become one of my cherished memories. I hope to make it back sometime in the future.